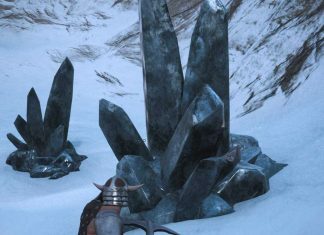 In Conan Exiles, the rare resource of black ice is not so easy to find. We'll show you where to find it or how to make it. 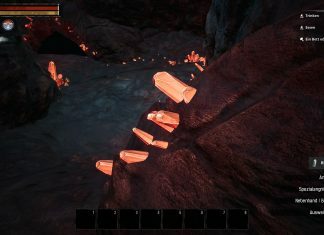 In Conan Exiles crystals are one of the resources you will encounter. In our guide, we will tell where you can find these crystals and why they are so useful. 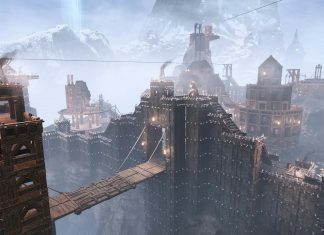 The world of Conan Exiles is pretty large and finding a suitable location for your first base isn't always easy. Because of that, we give some general advice as well as three possible locations. In the barbarian MMO Conan Exiles, you can catch and use your own thralls during the game. We tell you which thralls exist and where to find them. 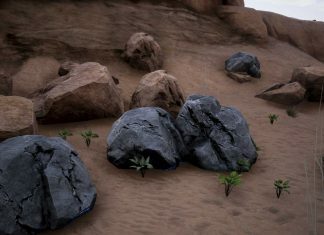 Some resources in Conan Exiles are no walk in the park to get. 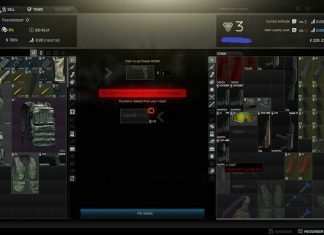 We're here to help you find those sweet sought after items like iron and coal.